As you might know, I’ve been shifting my career focus from software engineering to hardware design and manufacturing. Specifically designing, prototyping, testing and manufacturing of connected devices. 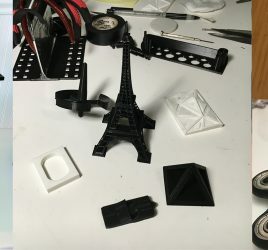 During the last two years I’ve been purchasing various tools, micro controllers, electronic parts and kits to help me design and prototype the hardware as I imagine it. 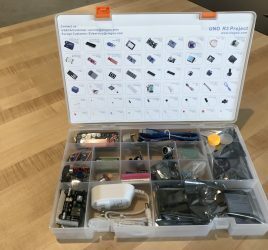 This blog post will highlight some of those tools, parts and kits so that anybody interested in IoT can take a look and decide if they want to get these products that have been researched by me. Let’s start with everything related to soldering. If you’ve never held a soldering iron (but now want to), you have quite a journey ahead of you and since I’ve been soldering for 20 years, I wanted to share some of my recommendations. Soldering iron: Valstar 60W Soldering Iron Kit. Soldering iron tips: Baitaihem Soldering Iron tips. 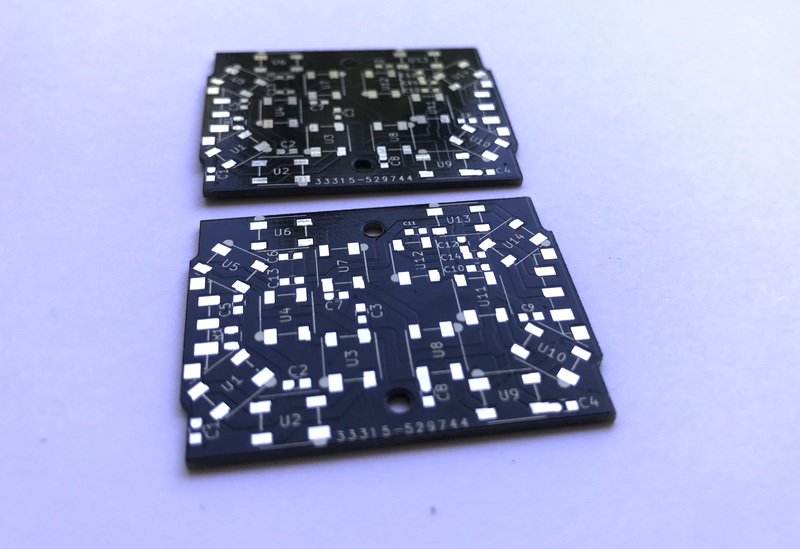 Soldering Mat: Heat resistant Silicone mat with compartments. Now that you have an idea of what soldering supplies are good to have, let’s talk about basic electronics prototyping tools and must-haves. It turns out that Amazon has a product that combines all of these in a nice little kit that might be worth checking out: Elegoo electronics Fun Kit. Also, get these extra jumper wires as these will come handy at some point: 120 Pcs multicolored wire kit (male to female, male to male, female to female). If you are planning to solder anything using wires, consider getting this assorted hook up wire: 30 AWG flexible silicone wire. Now that you have the basic soldering and prototyping tools, let’s get into microcontrollers. I’ll start with Arduino – compatible boards that are easy to get and are well – documented. For the past year and a half I’ve been building internet – connected devices, mainly using ESP8266 platform. 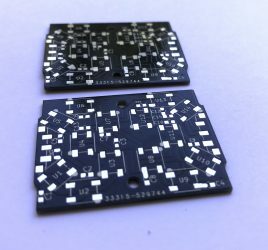 For those that haven’t heard about it, ESP8266 is a tiny, sub-dollar chip that is compatible with Arduino and has WiFi connectivity on board. The number of things you can do with this chip is so big that there are entire books and big communities revolving around this chip. What’s cool is that most of the Arduino libraries are compatible with this chip, allowing you to reuse existing code and prototype the functionality of your device quicker. Whew! Even though there is so much available out there, these basic products are what I have been using to get started in IoT and have refined by now so that you can find them with confidence. I’ll be continuing this post when I get some more time and will write about Raspberry Pi, CNC Machines and supplies for them. Stay tuned!